Simply add all the ingredients to your food processor jug and pulse until you have a smooth mixture. Spoon it into a rectangular or square Pyrex dish lined with cling wrap, smoothing it out and pressing it down into an equally thick layer. Cover it with cling film and pop it into the freezer for 30 mins. Remove and slice it into squares to be stored in an airtight container in the fridge. They should last for a week. 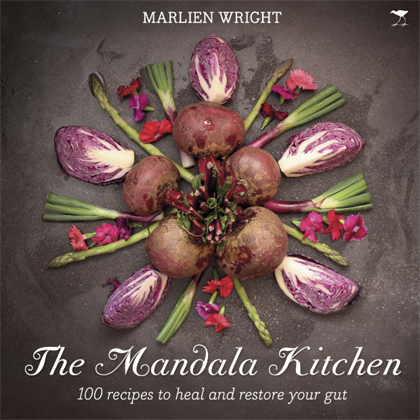 Recipes reprinted with permission of The Mandala Kitchen.